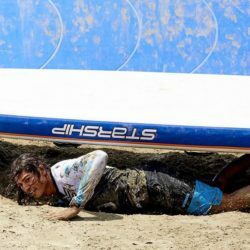 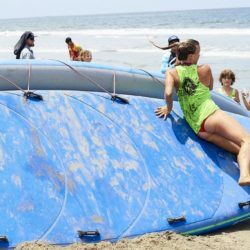 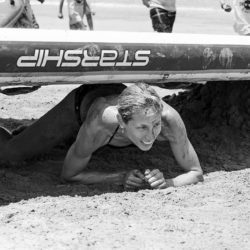 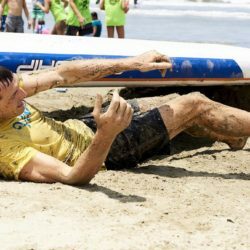 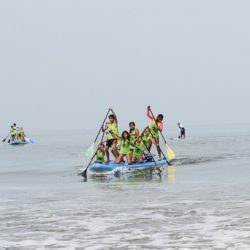 Home / Tiki Tour / Sayulita Jr SUP Team rocks the SUP Racing at the Festival de Viento 2017!!! 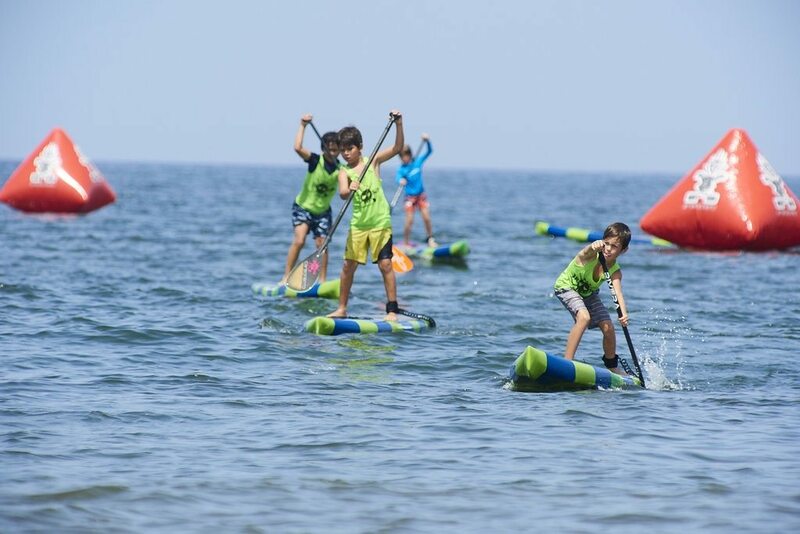 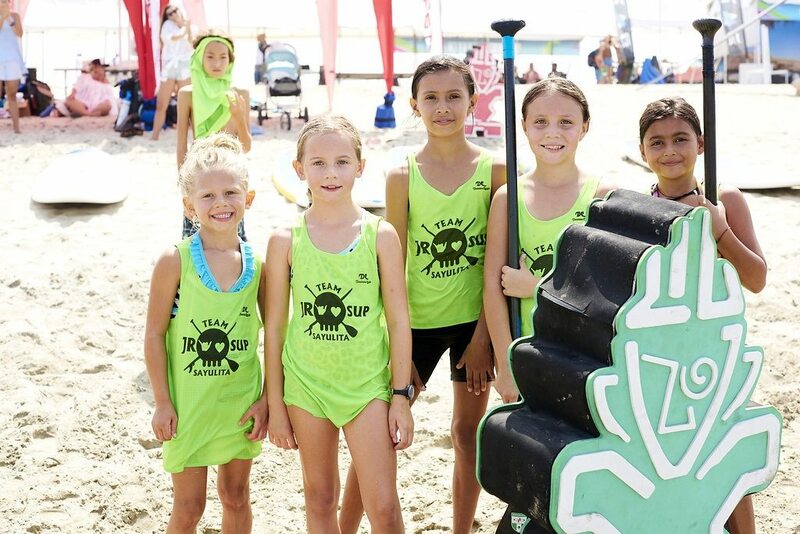 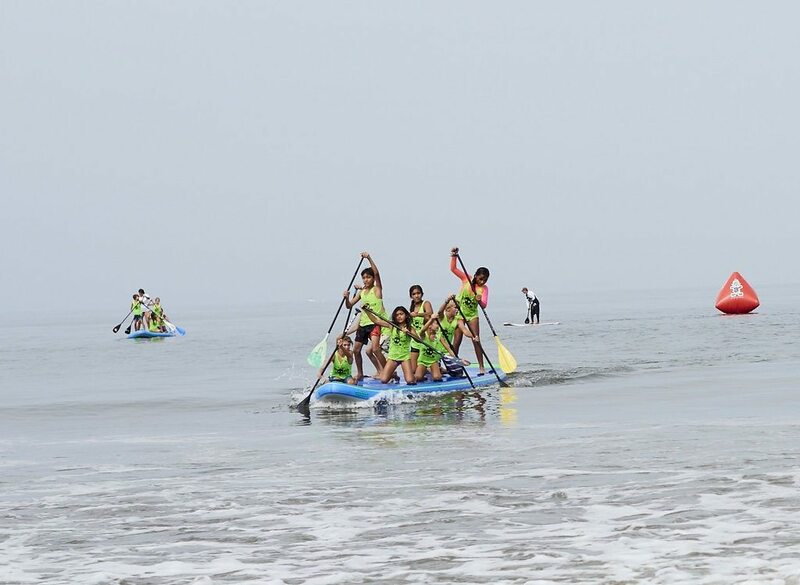 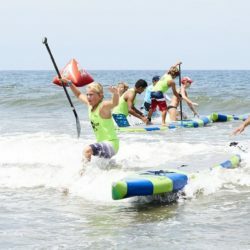 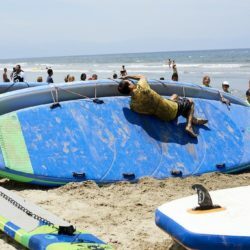 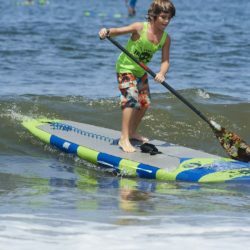 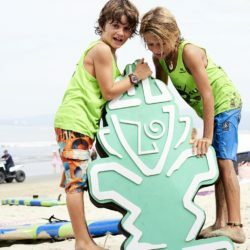 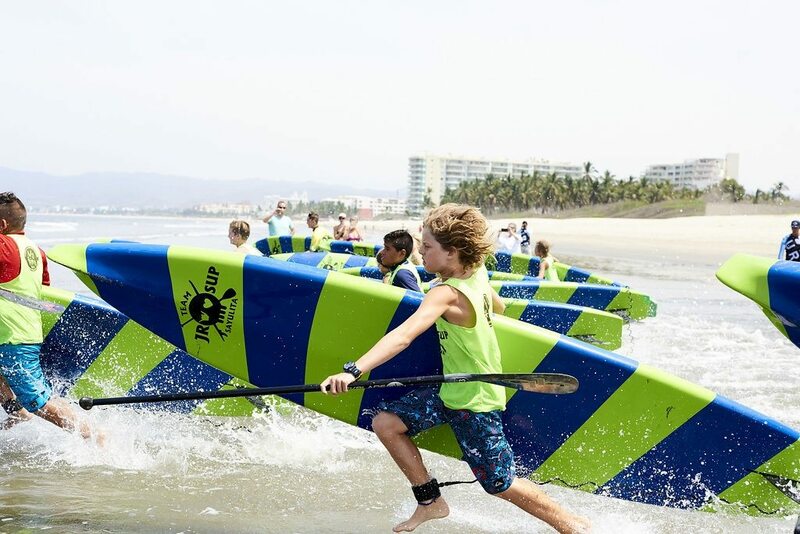 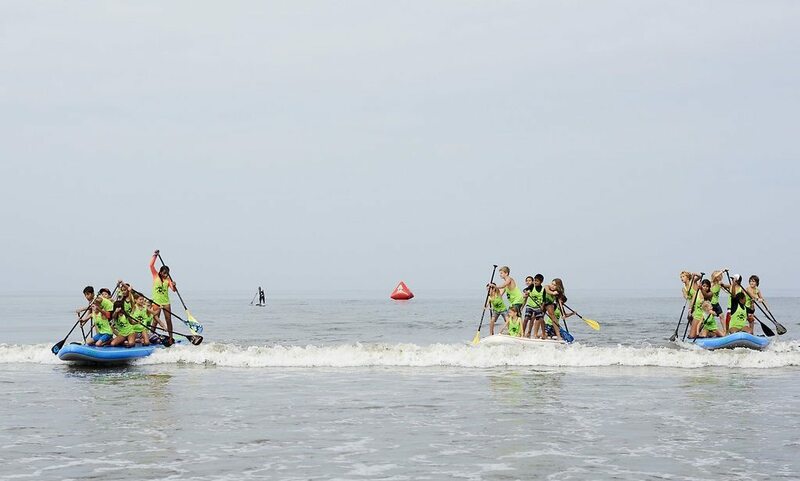 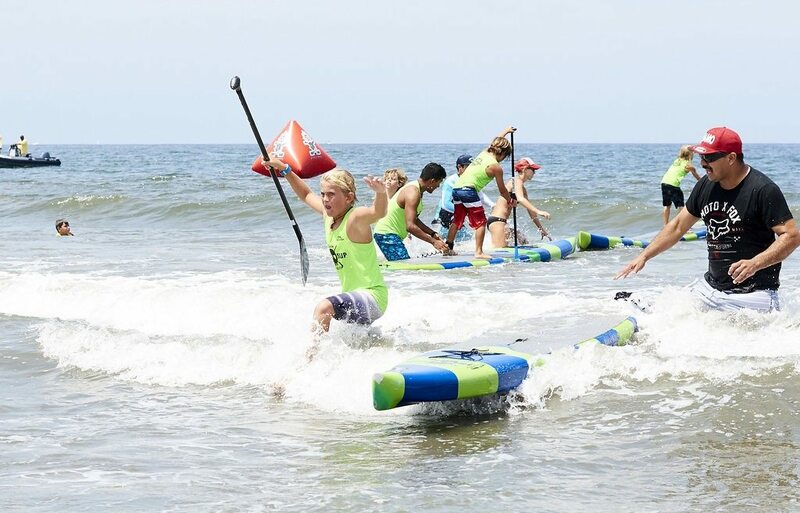 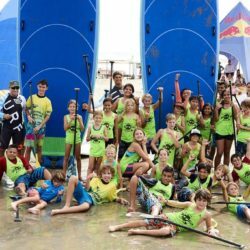 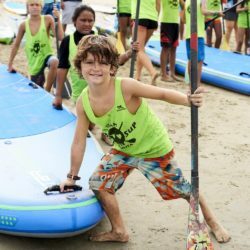 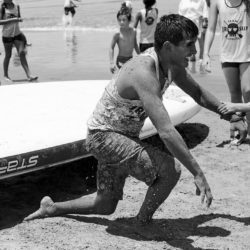 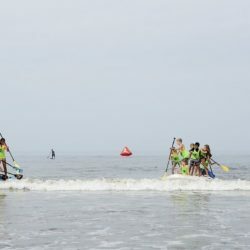 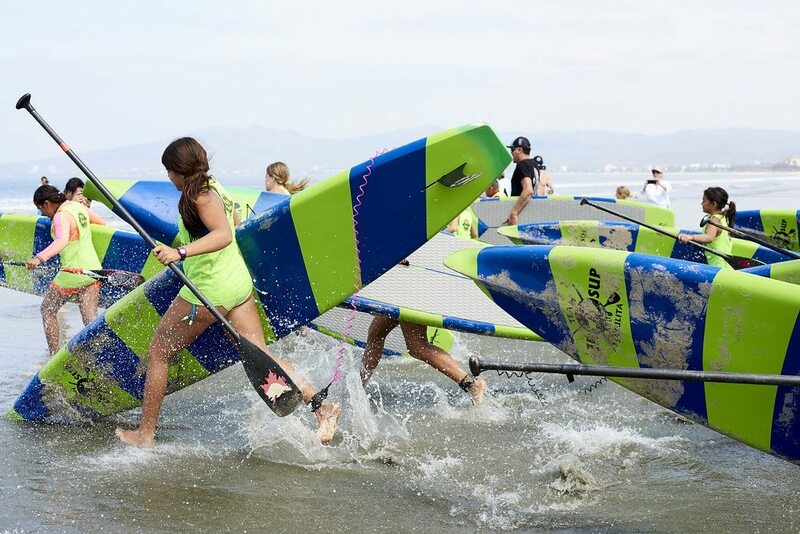 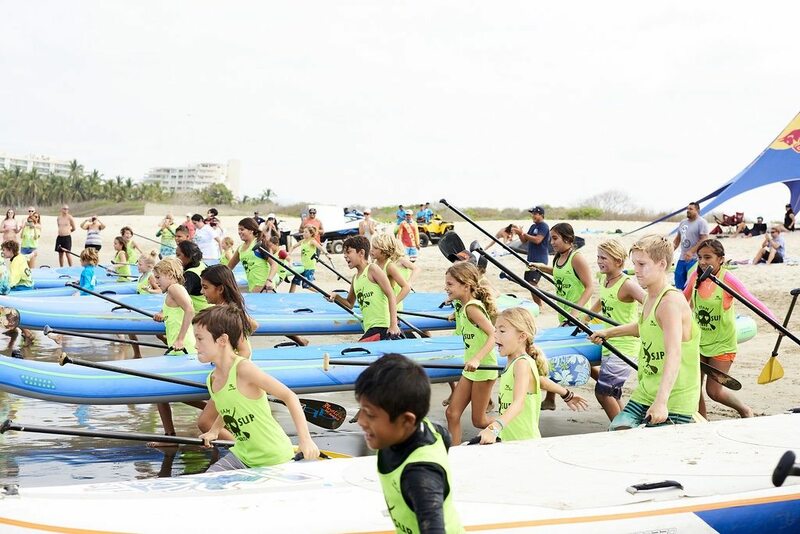 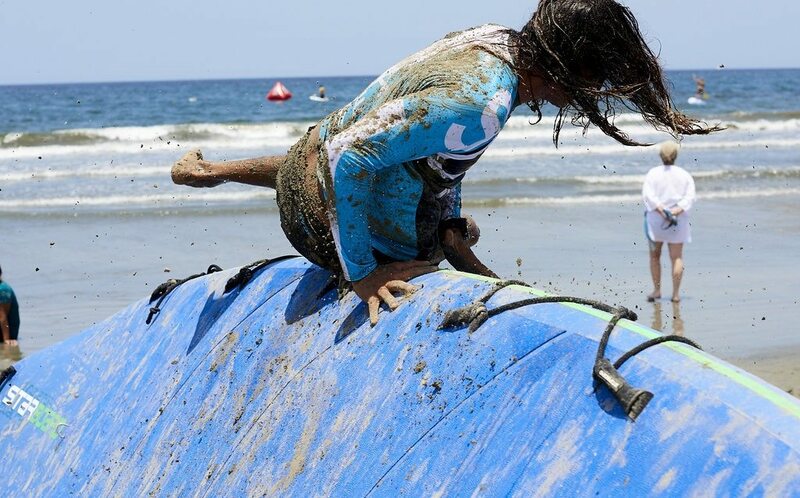 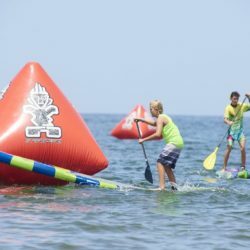 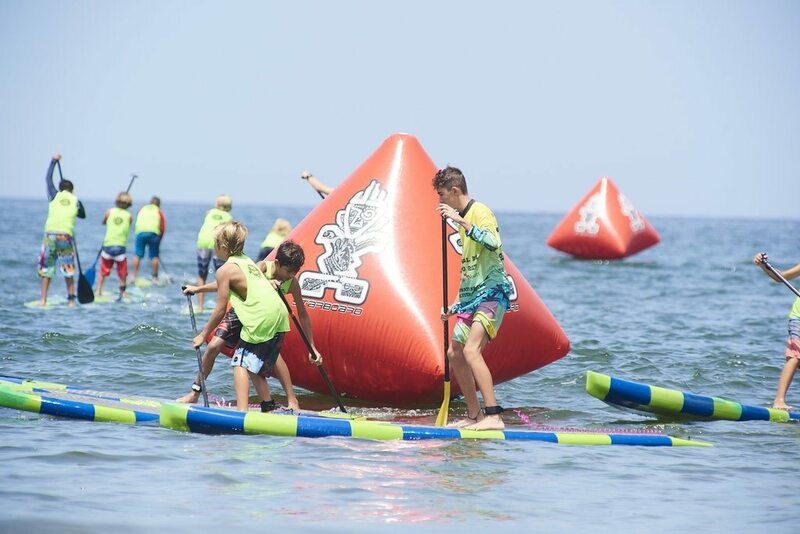 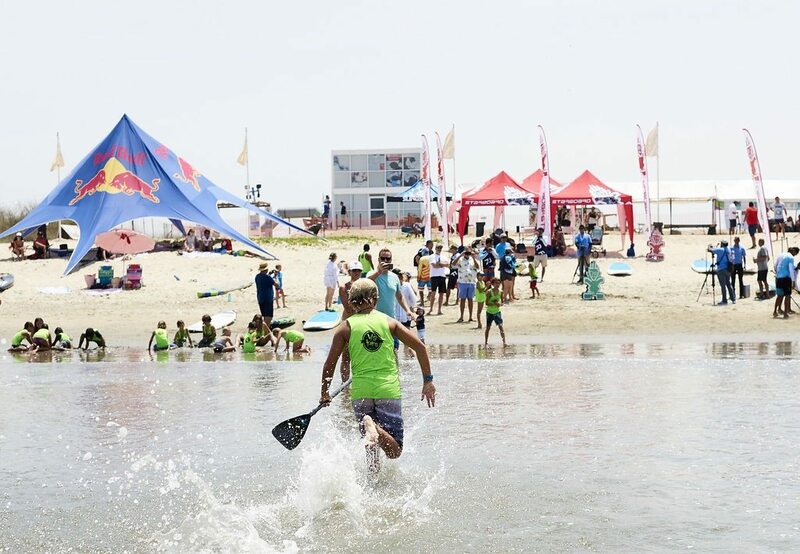 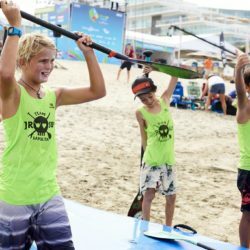 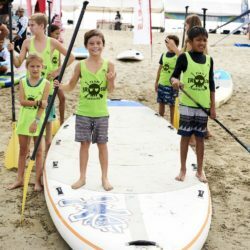 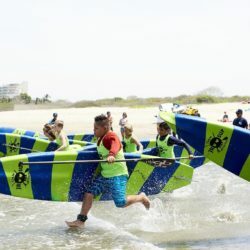 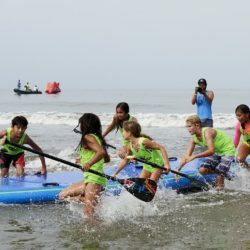 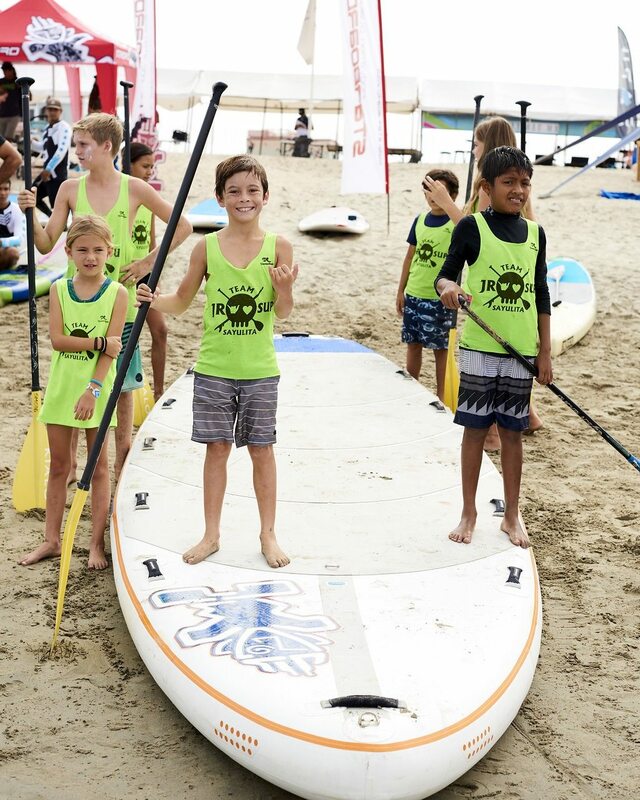 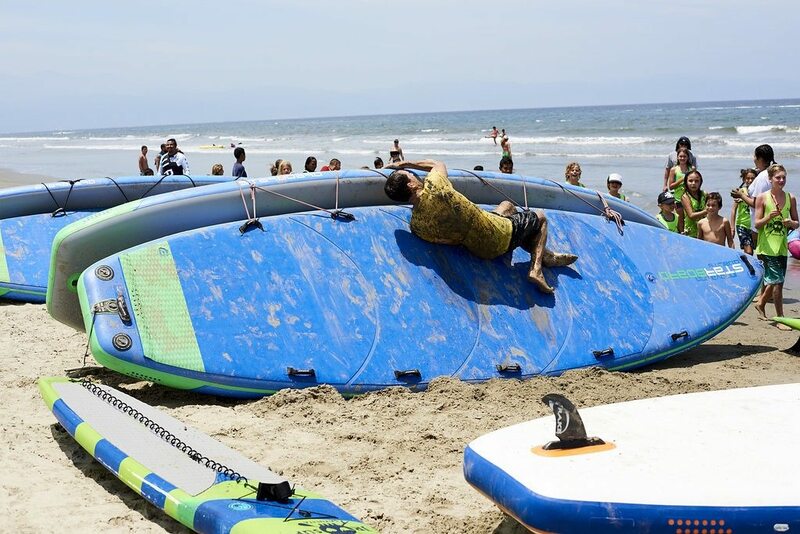 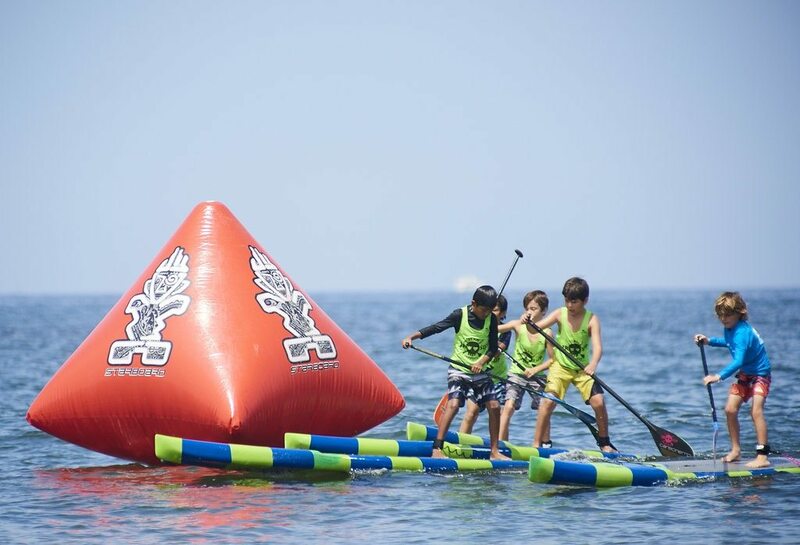 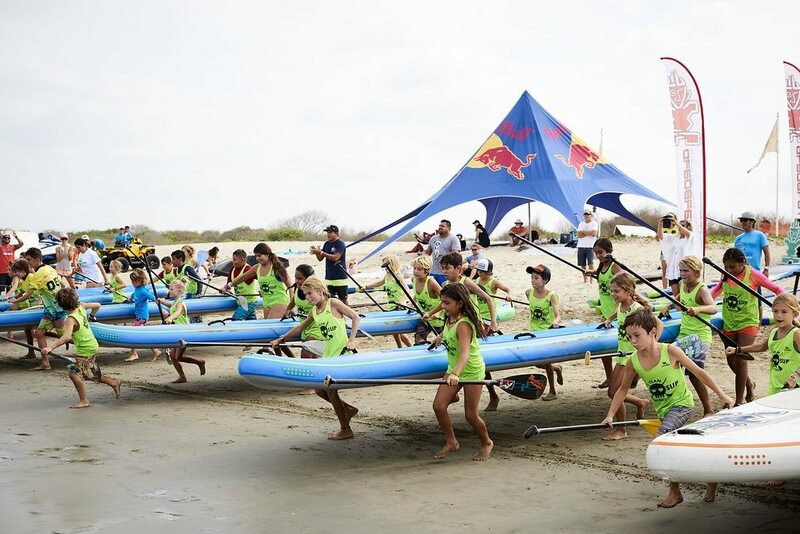 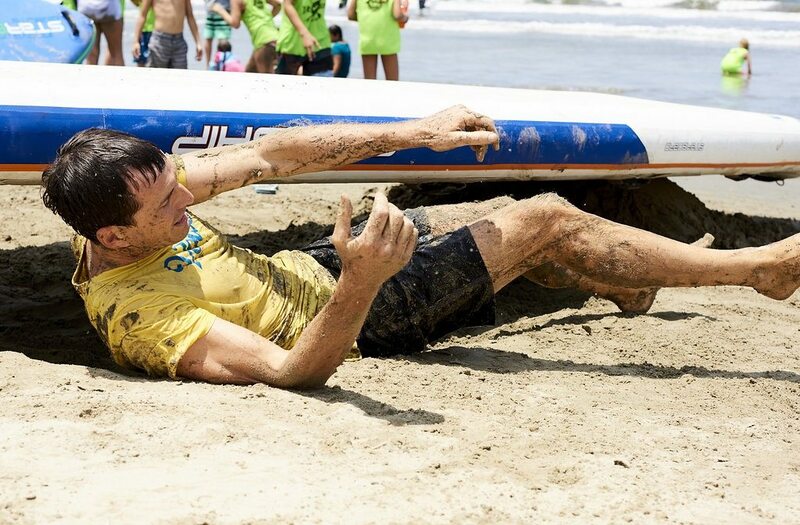 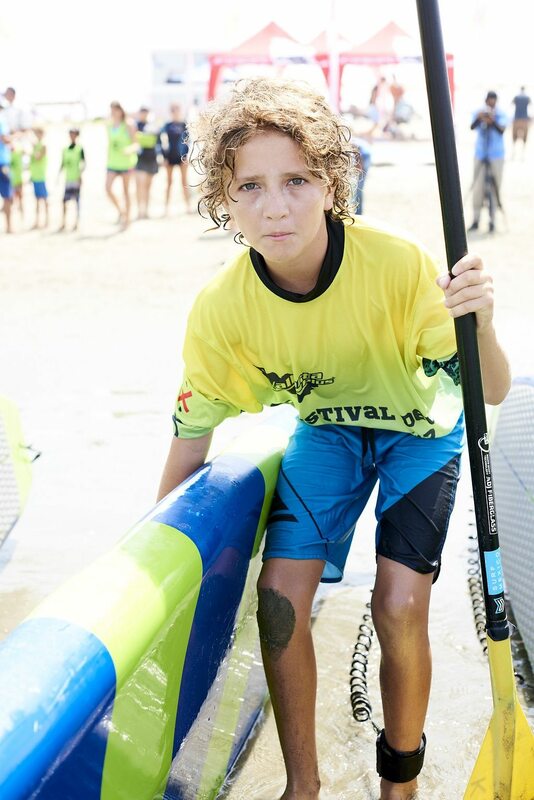 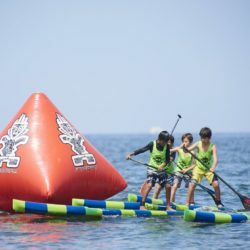 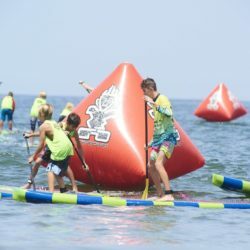 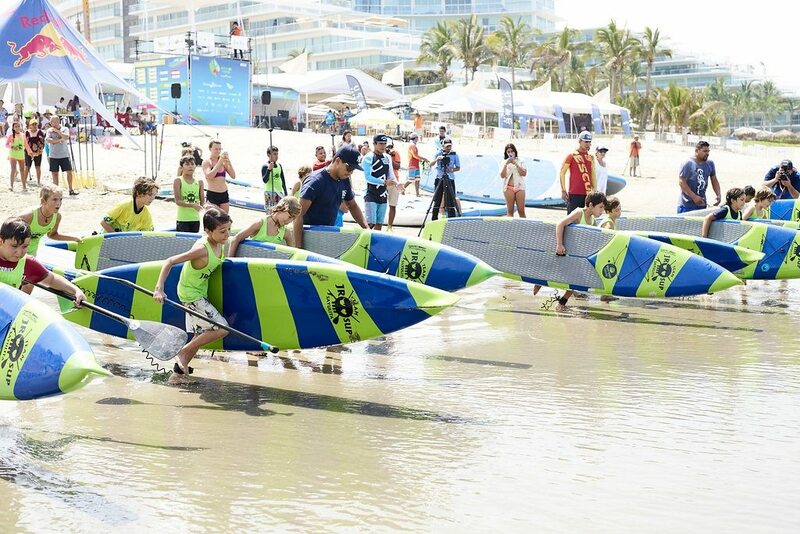 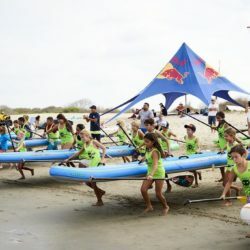 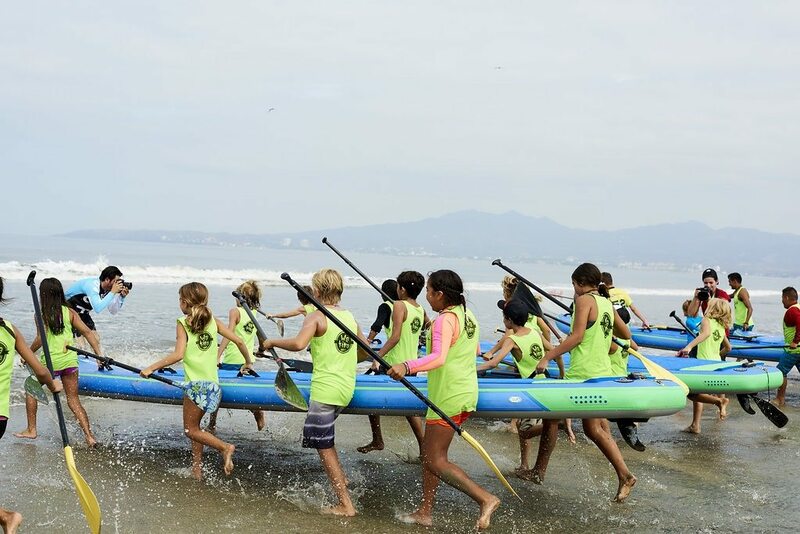 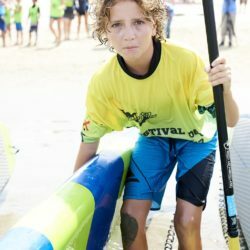 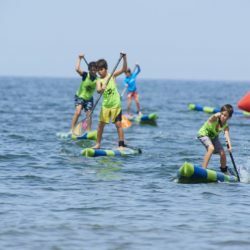 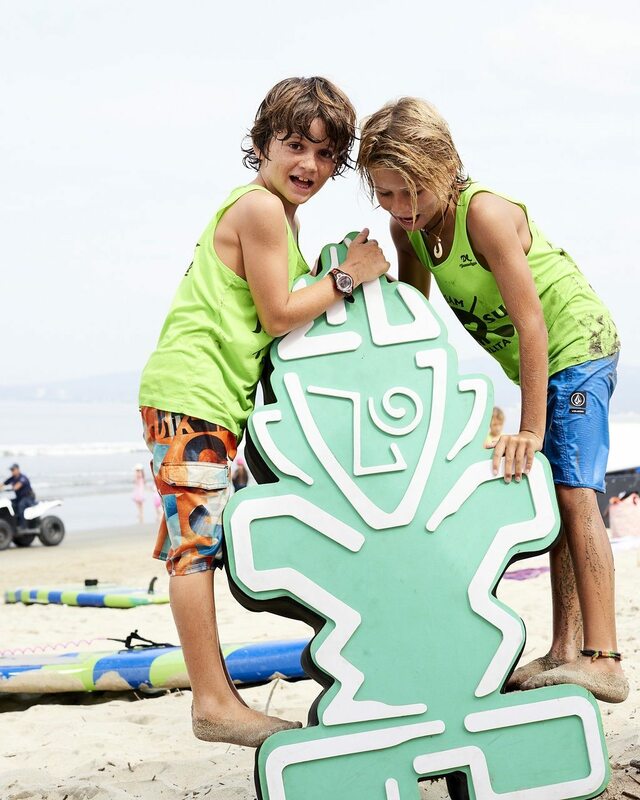 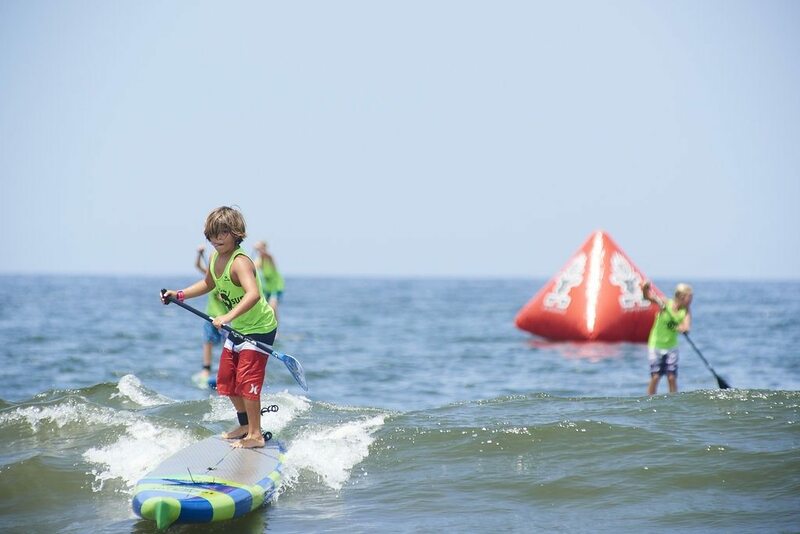 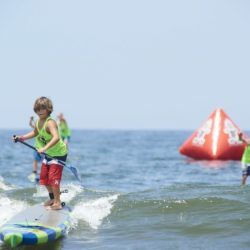 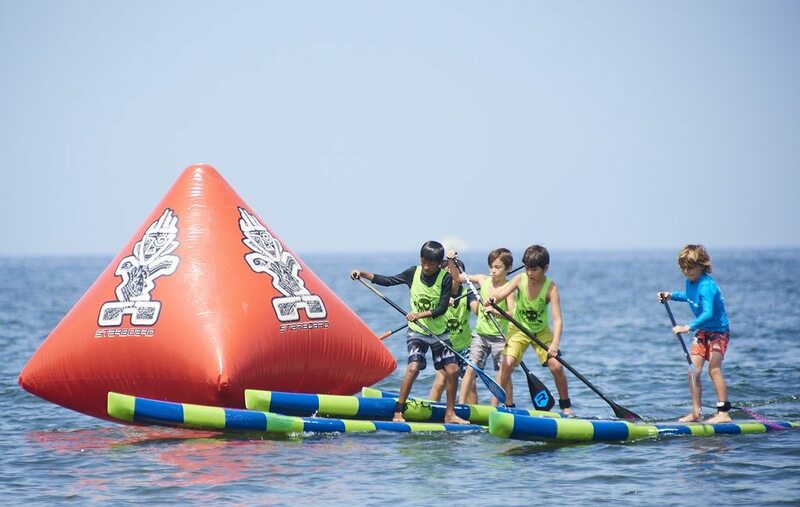 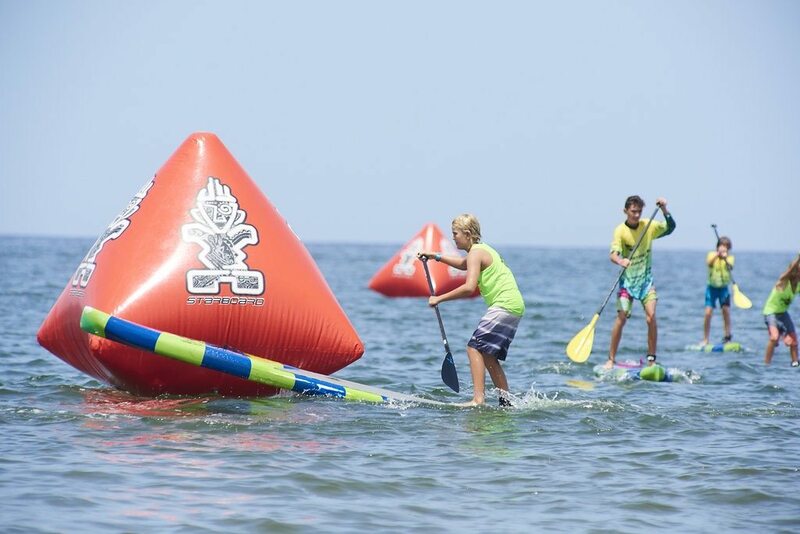 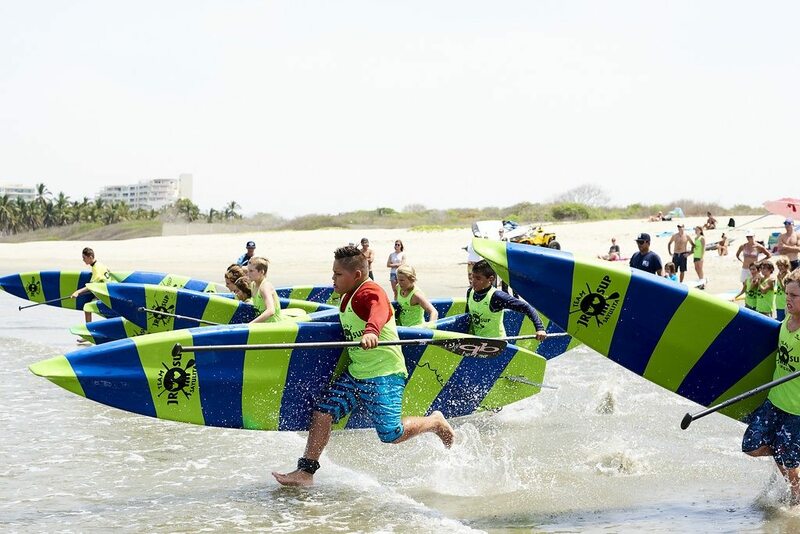 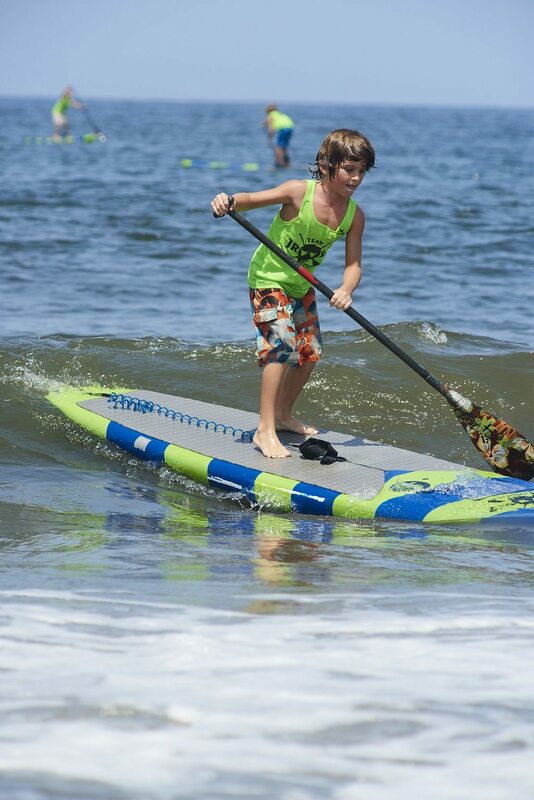 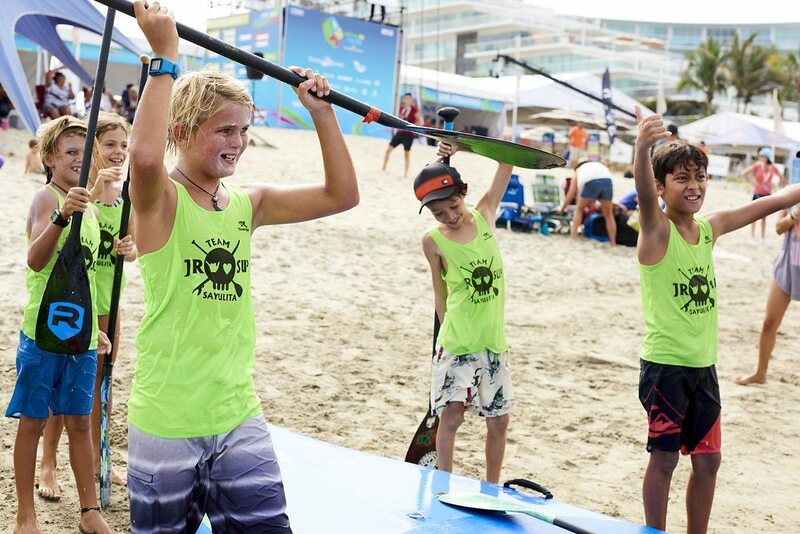 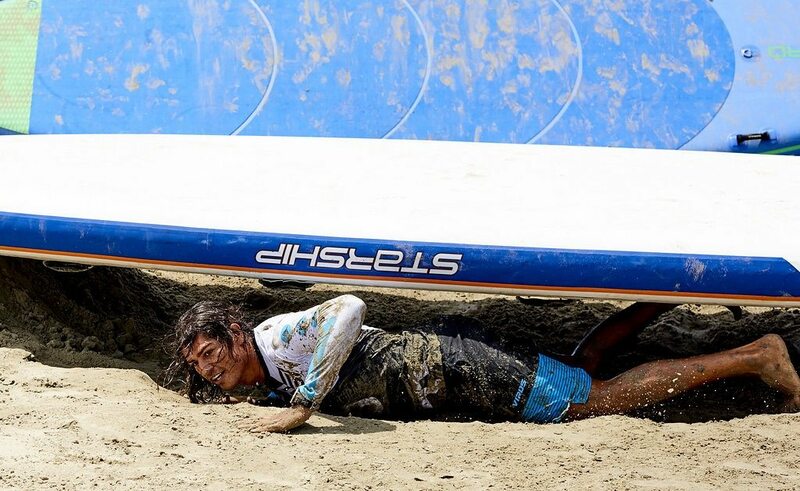 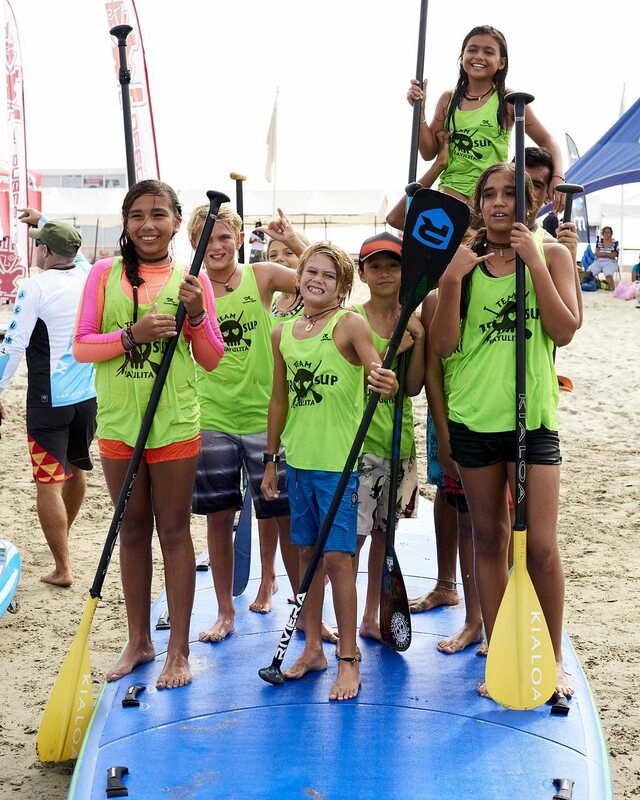 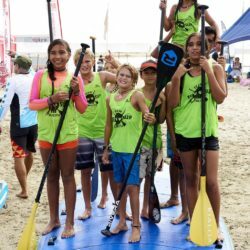 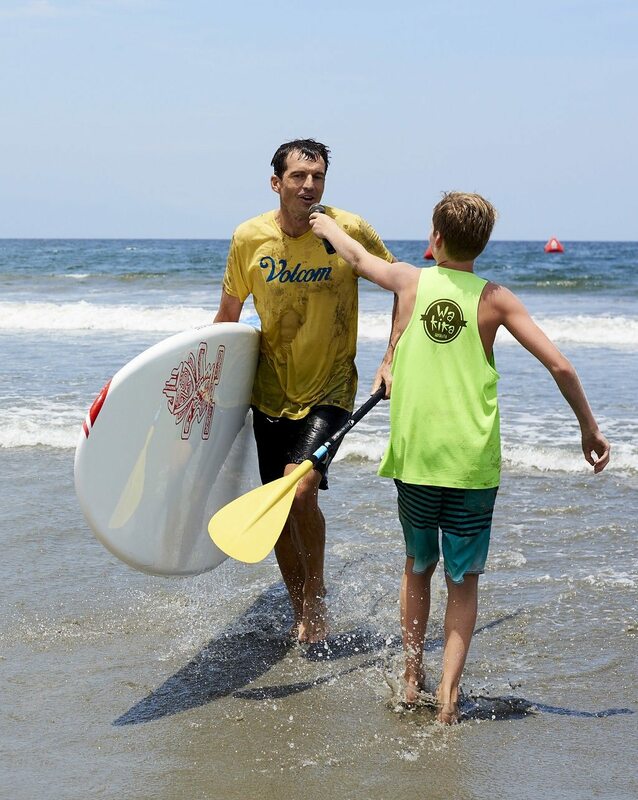 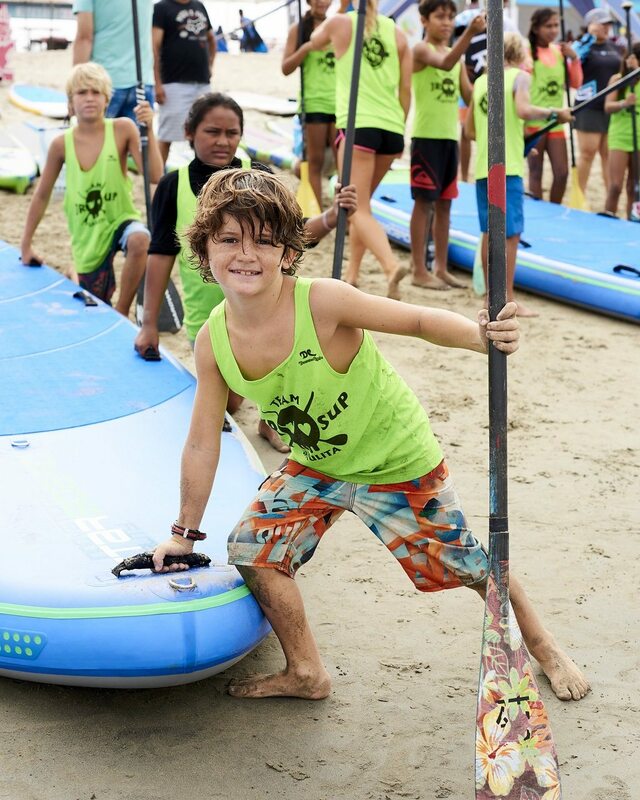 The Jr SUP Team Sayulita stole the show at this years Festival Del Viento, stocking the younger age categories of the Stand Up Paddle racing with some fierce competitors from Sayulita.. 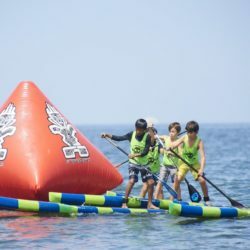 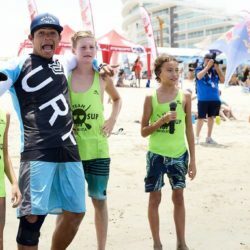 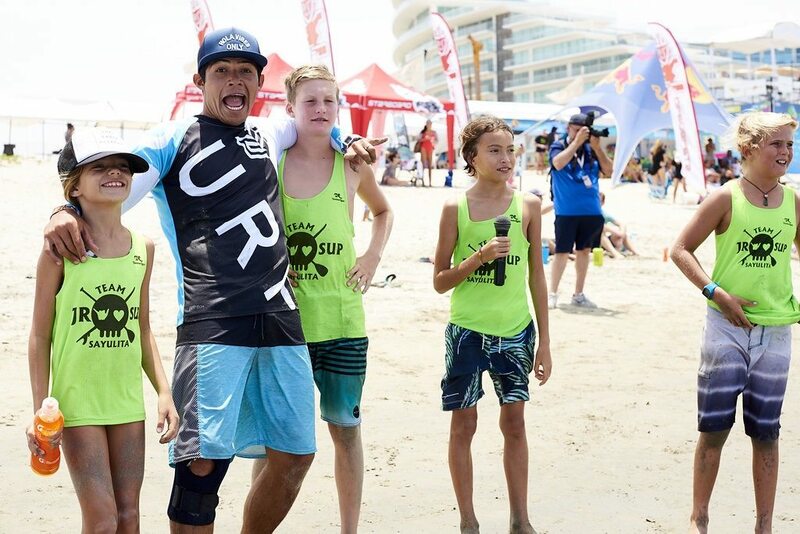 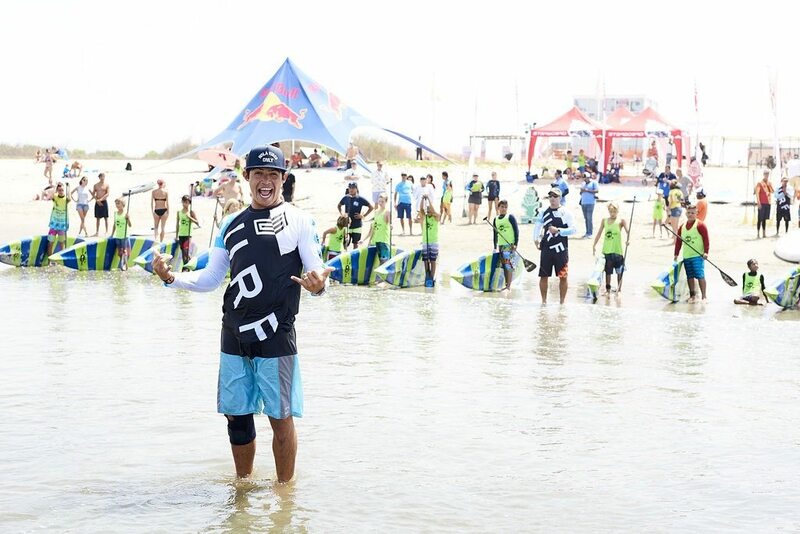 The Jr SUP Team ran by Javier Jimenez and Shelby Taylor, both world ranked SUP Racers put on a great show that was live streamed to 195 countries showing the rest of the world that these kids are tough! 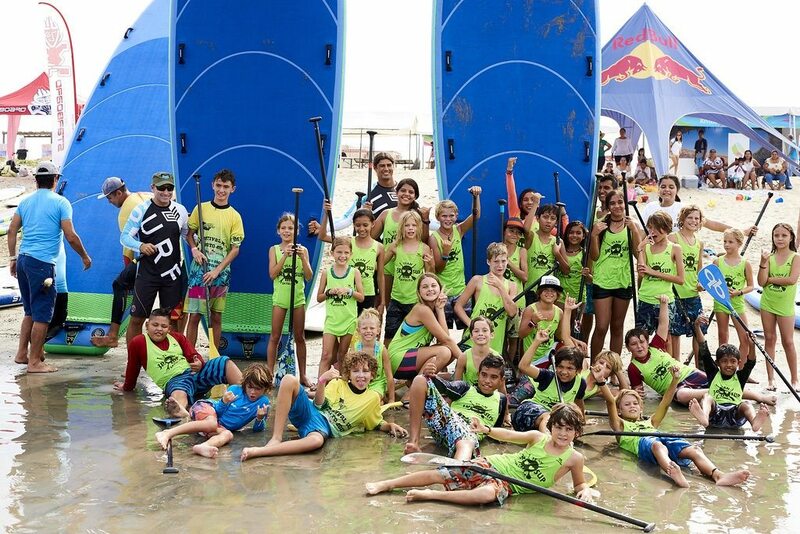 One of the best kids programs we’ve seen, these kids are going to be ready when SUP becomes and Olympic Sport! 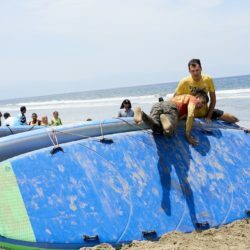 Yeah Sayulita!! 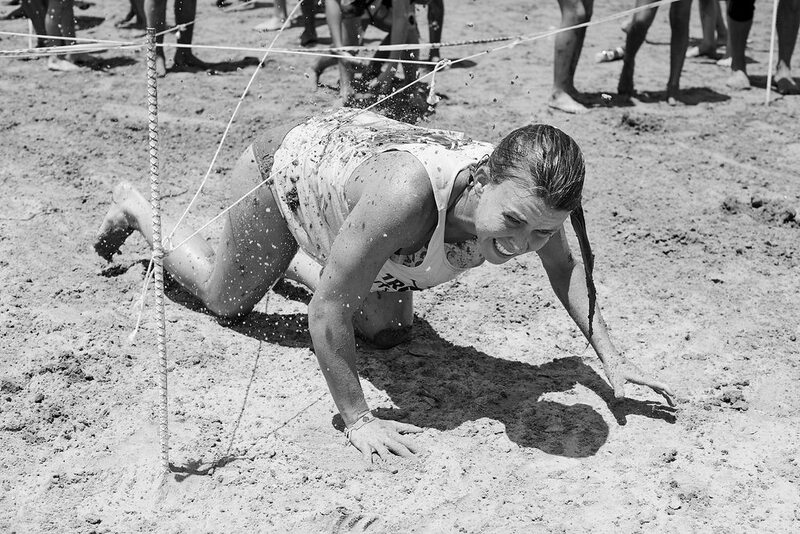 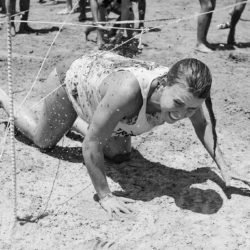 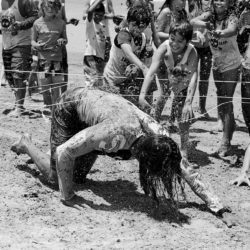 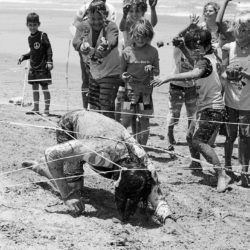 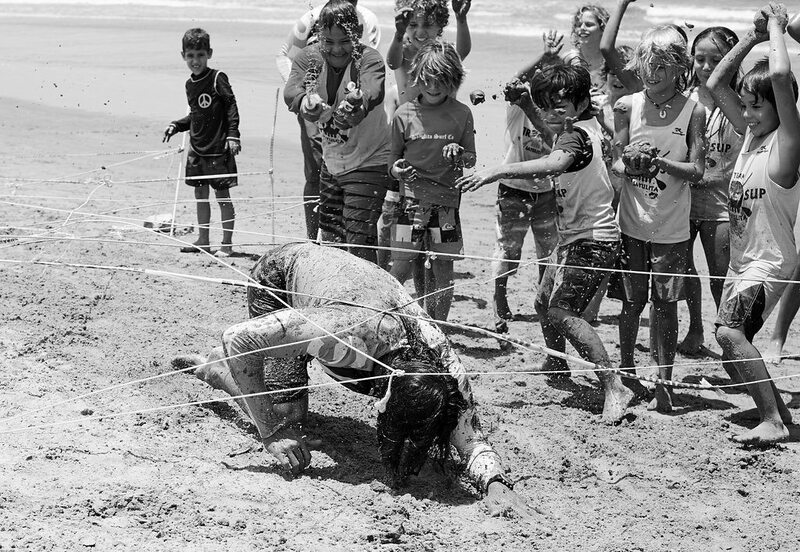 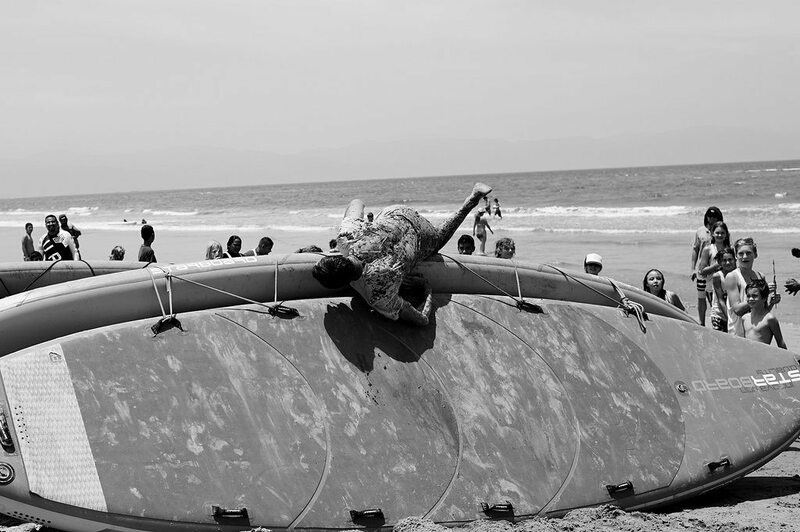 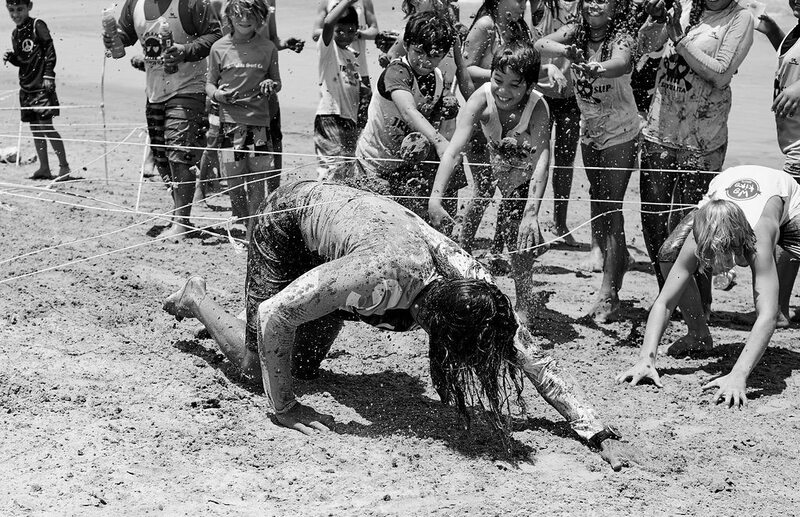 The kids teamed up for yet another layer of difficulty in the Starship CROSS as they lobbed fistful of sand at the competitors as they dragged their bodies over the Military style obstacle course. 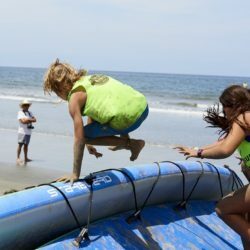 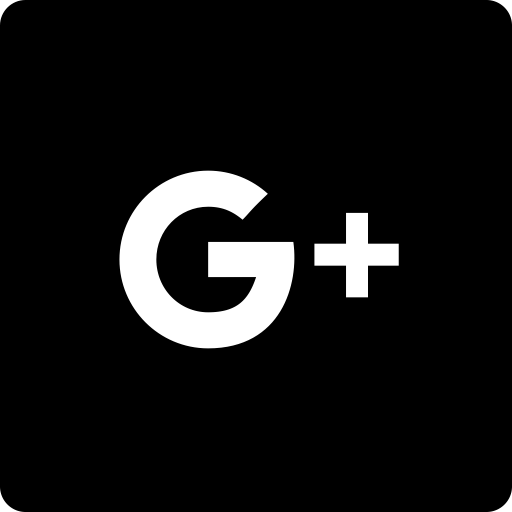 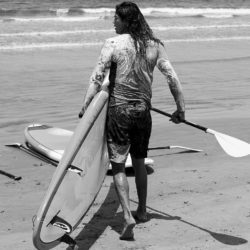 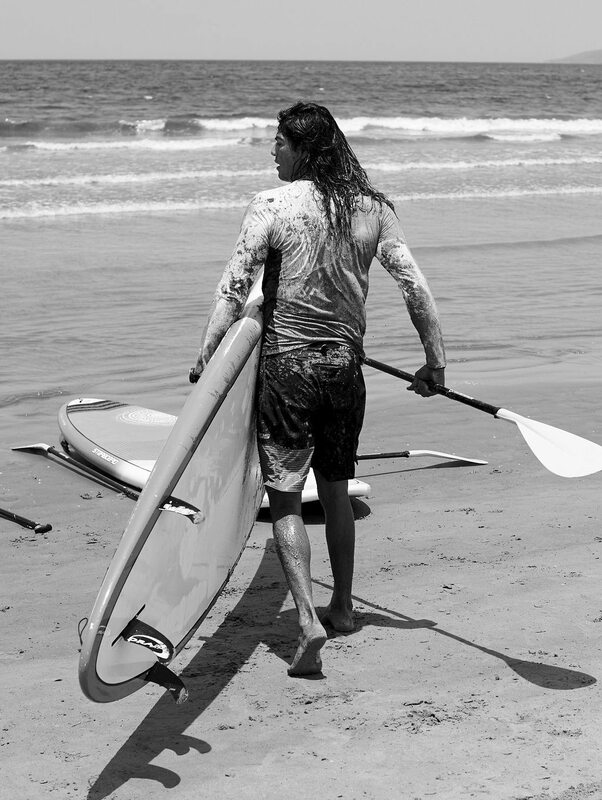 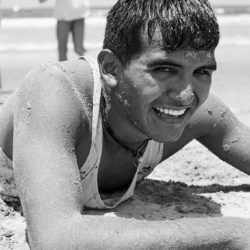 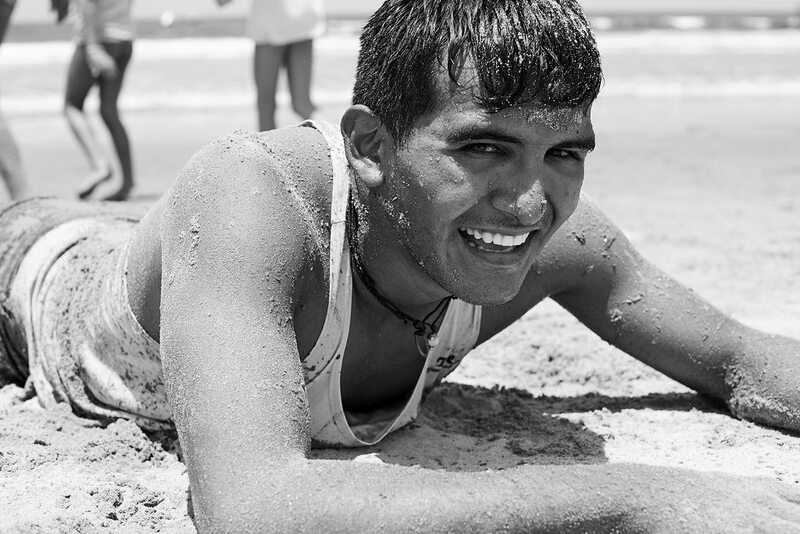 We took a moment to interview Javier and Shelby about the Sayulita JR SUP Team… they had this to say…. 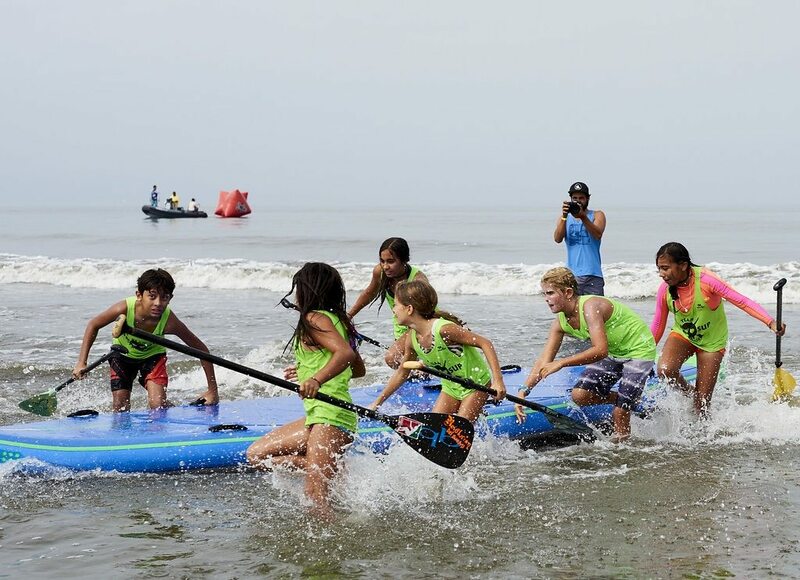 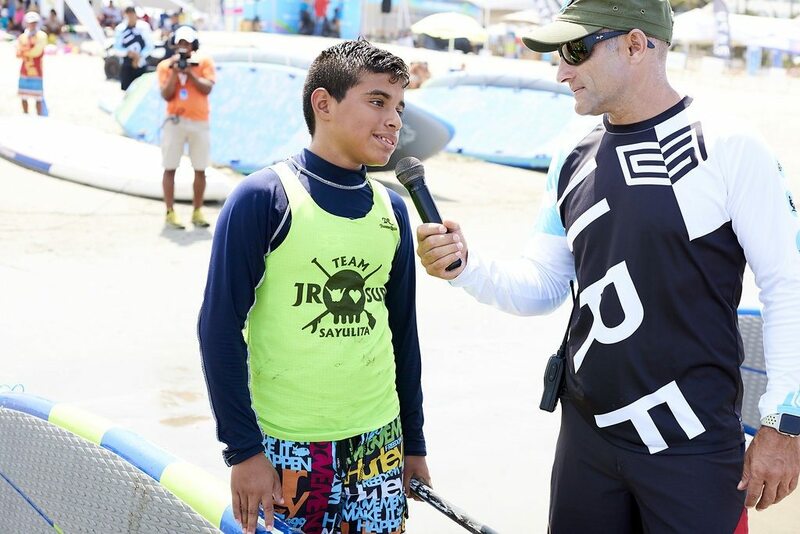 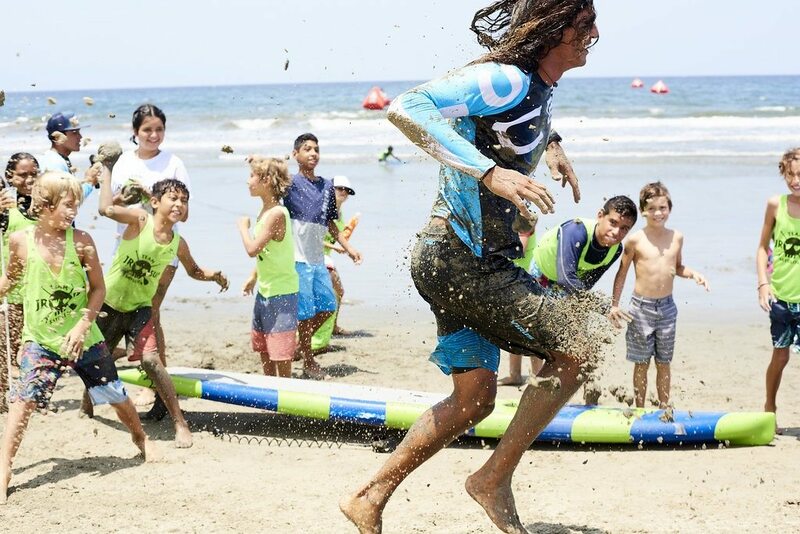 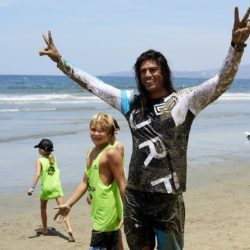 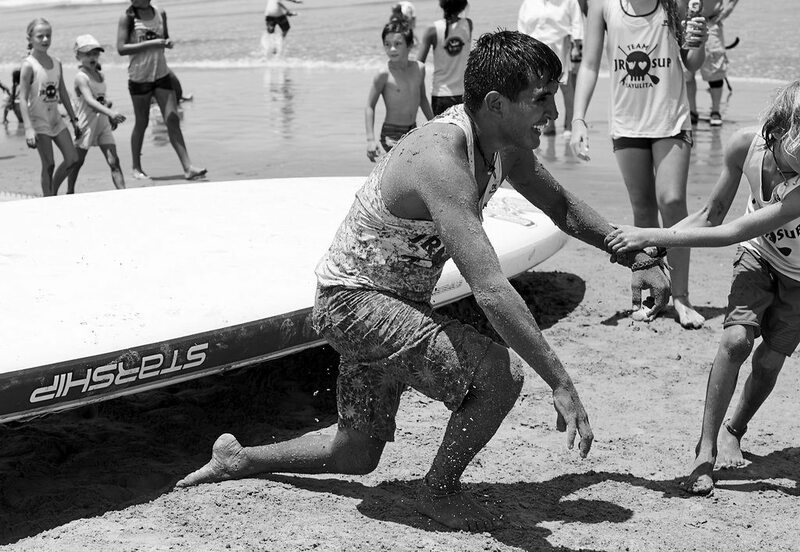 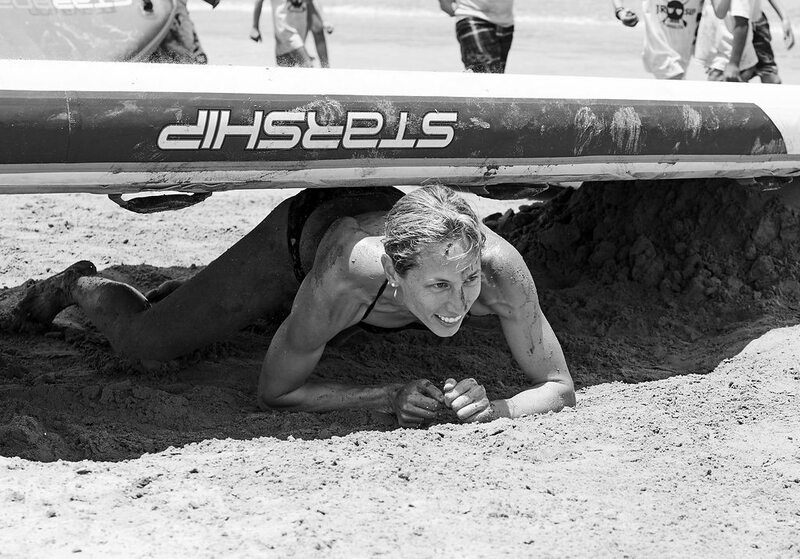 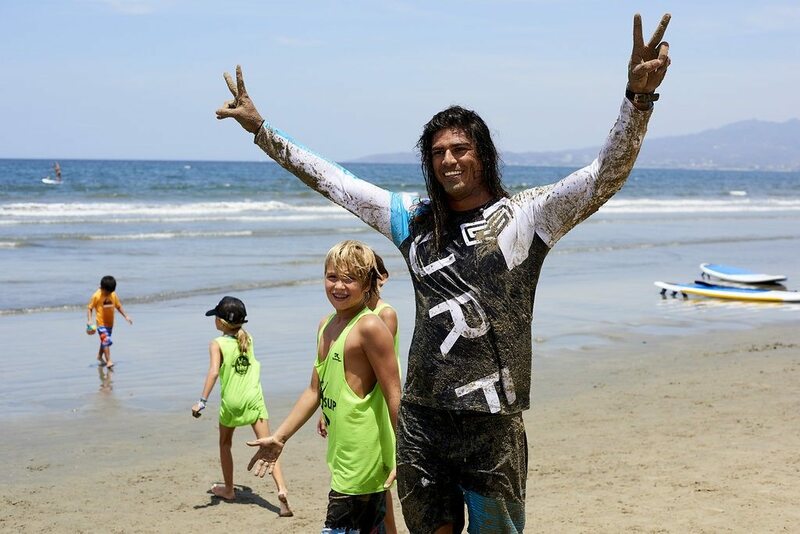 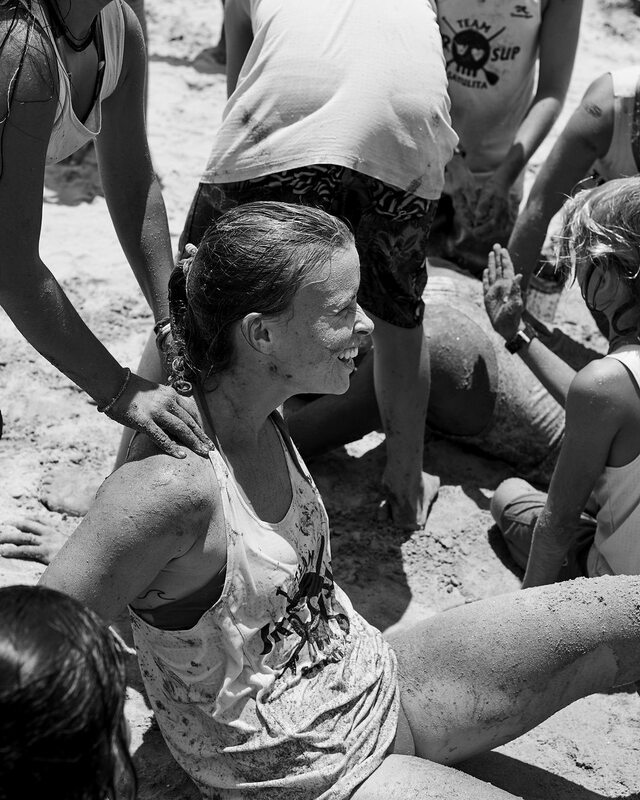 Sayulita JR sup team was a vision we had while racing professionally- seeing all the potential for youth in the sport around the world and all the raw untapped talent in sayulita with the local kids. 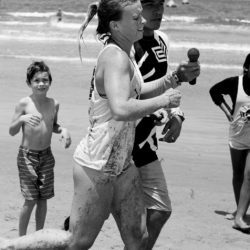 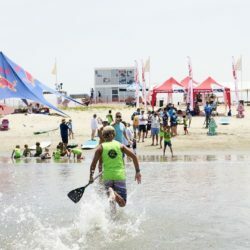 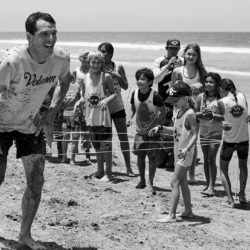 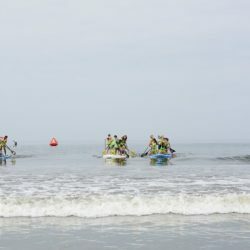 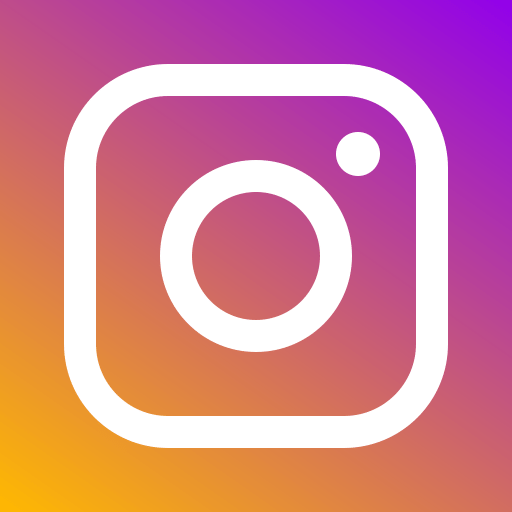 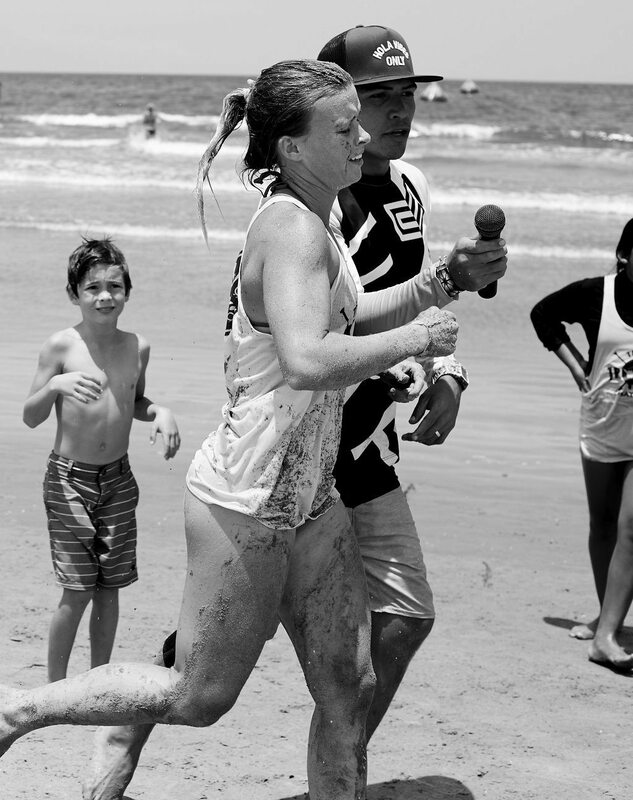 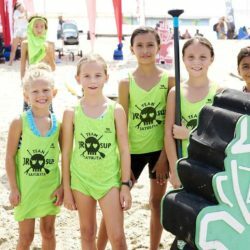 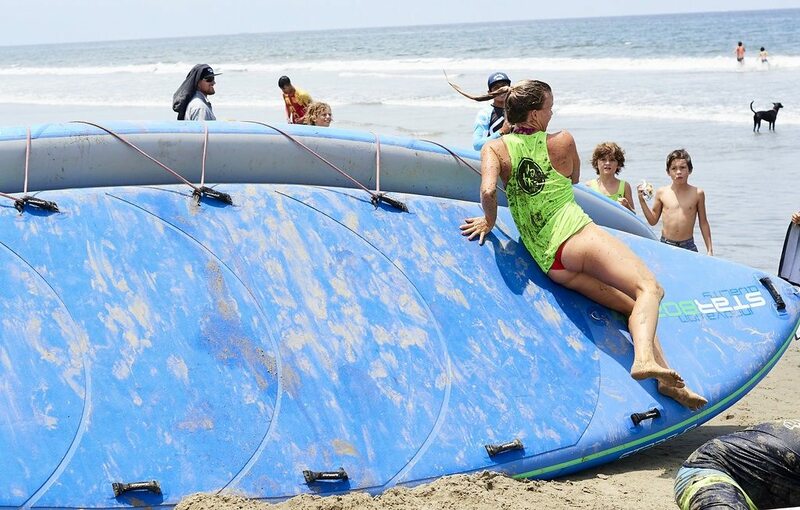 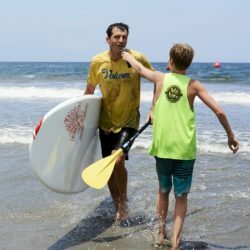 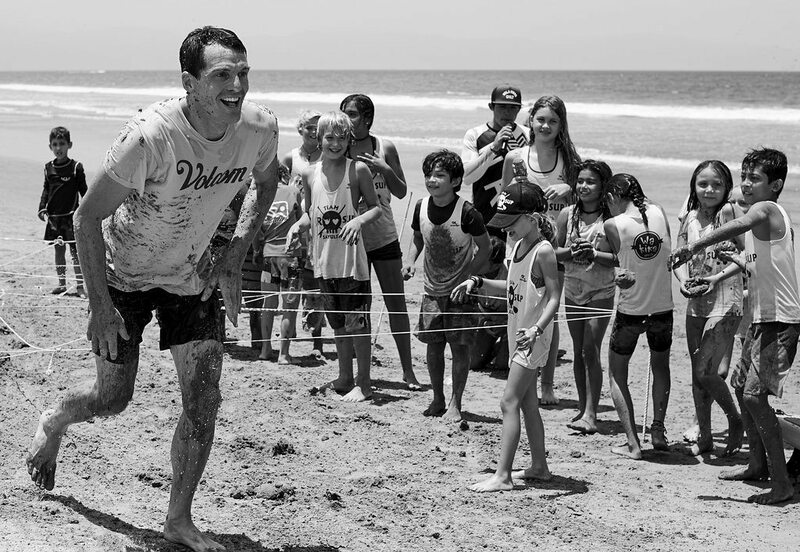 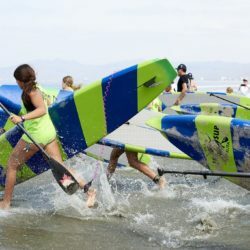 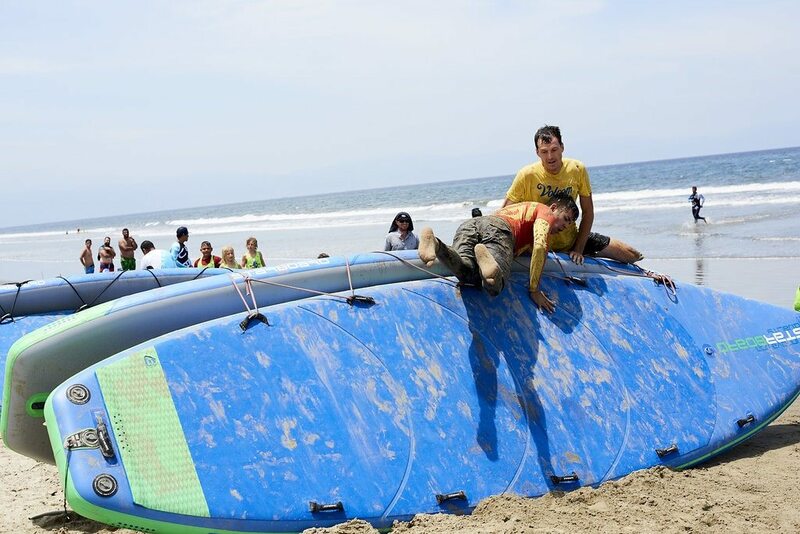 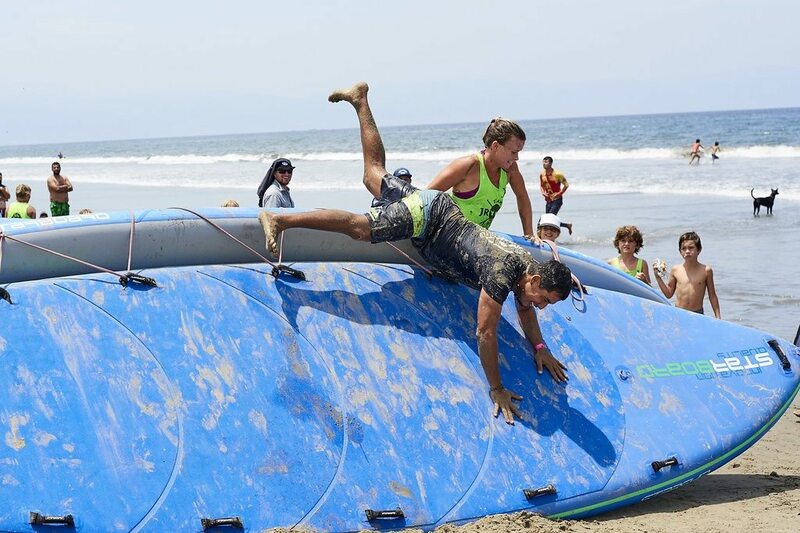 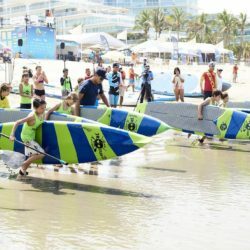 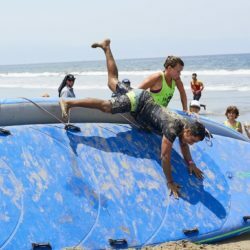 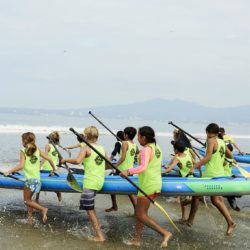 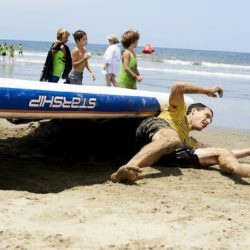 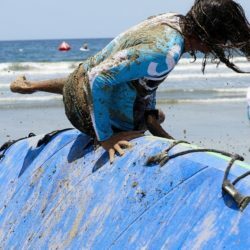 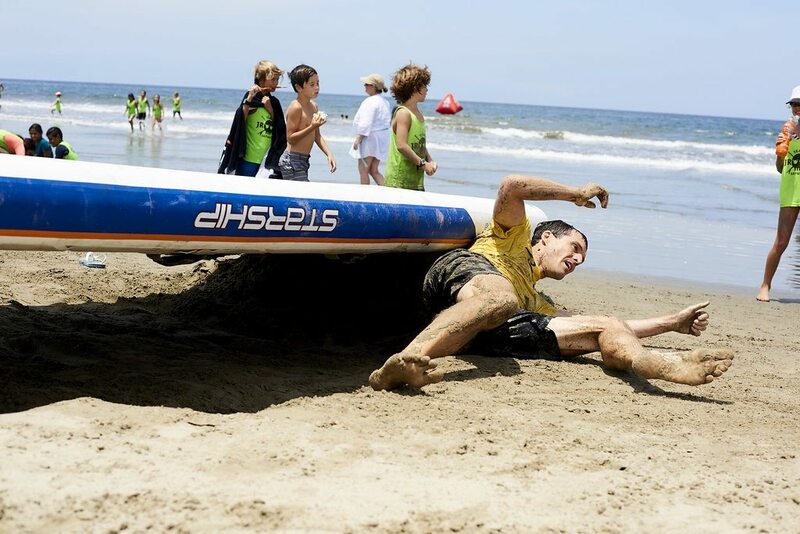 It started as a small project to provide a healthy and productive activity to the kids in town with nothing to do, and has over the past 2 years turned into a 70+ team roster of kids ages 7-16 training 5 days a week in the ocean, and competing bi-monthly in technical and distance races. 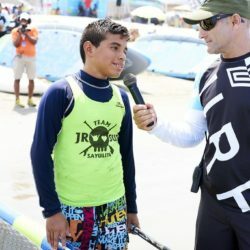 Our team has turned into the safe home base for kids of all colors and sizes, and is focused on producing the next generation of smart-healthy-and strong elite athletes for Mexico. 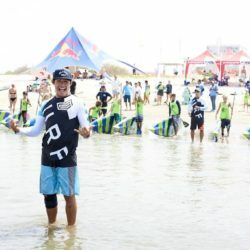 Congrats to you two for all your efforts! 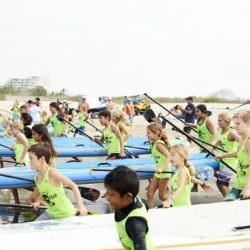 the kids are rocking it! 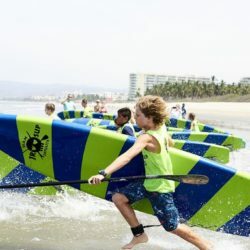 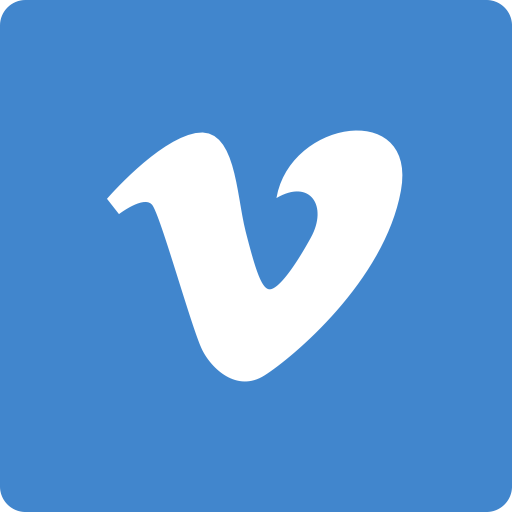 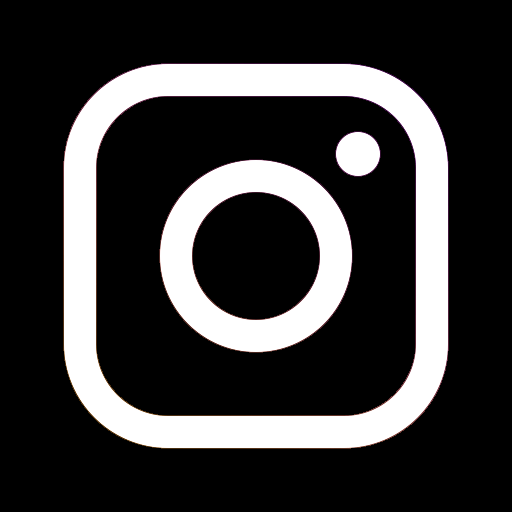 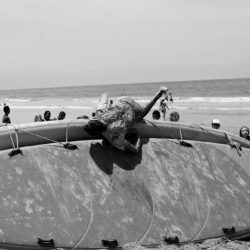 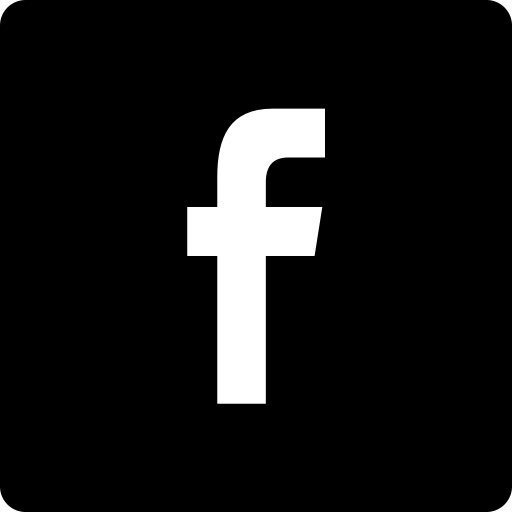 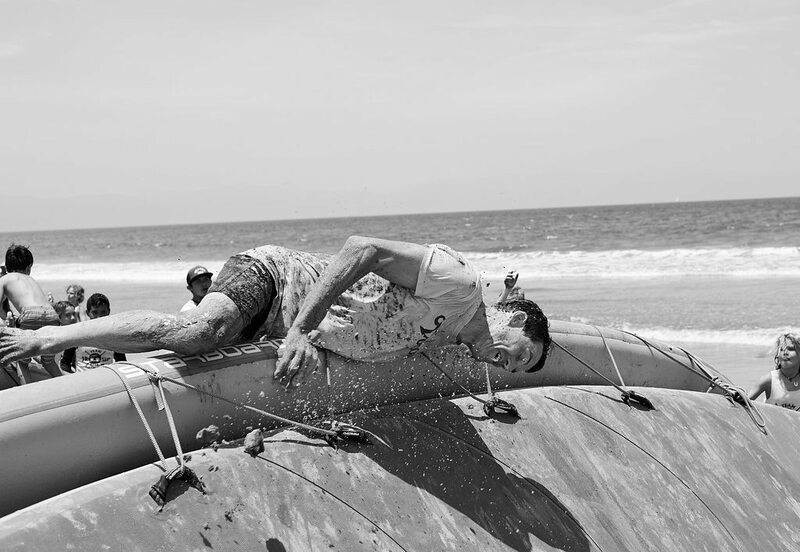 We look forward to hosting the team again in future Surf Mexico, Starboard events across Mexico… Stay tuned to our Blog post and sign up for our newsletter to be in the loop! 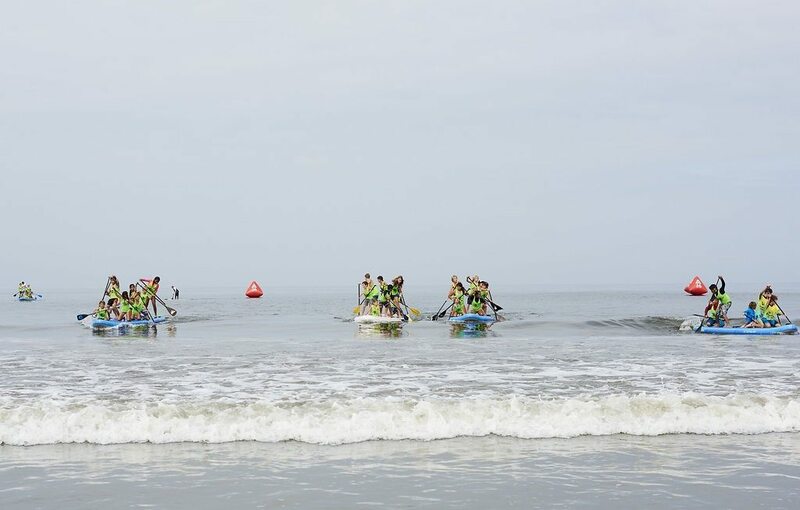 Photo credit to Anne Menke, thanks Anne for the Awesome fotos!